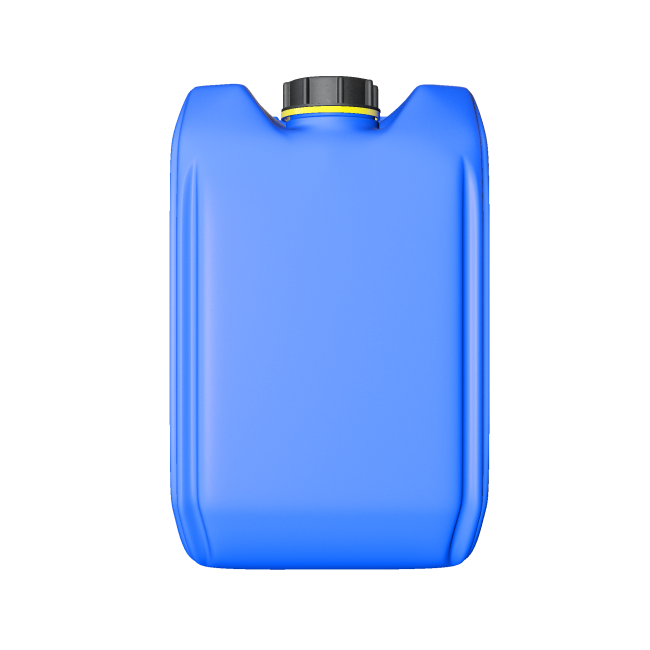 A range of jerrycans and drums from 3 up to 220 liters. Since 1977 the company “AST Kunststoffverarbeitung GmbH” have produced plastic-containers and drums for dangerous goods. Our product-range starts with containers (3 – 60 ltr.) over open-top-drums (120 – 220 ltr.) up to tight-head drums with a capacity of 220 ltr. Besides our two plants in Germany, we have set up a new production-plant in United Kingdom in January 2012. Furthermore we produced the first canisters in a new established AST-plant in Belgium in 2014. With these steps we want to be on the doorstep of our customers in Europe. All AST sites produce the same range and we are reaching a high level of supply guarantee.